Close to School,Close to Transportation,4 Blocks from JSQ PATH Station. Laundry and additional storage in basement. 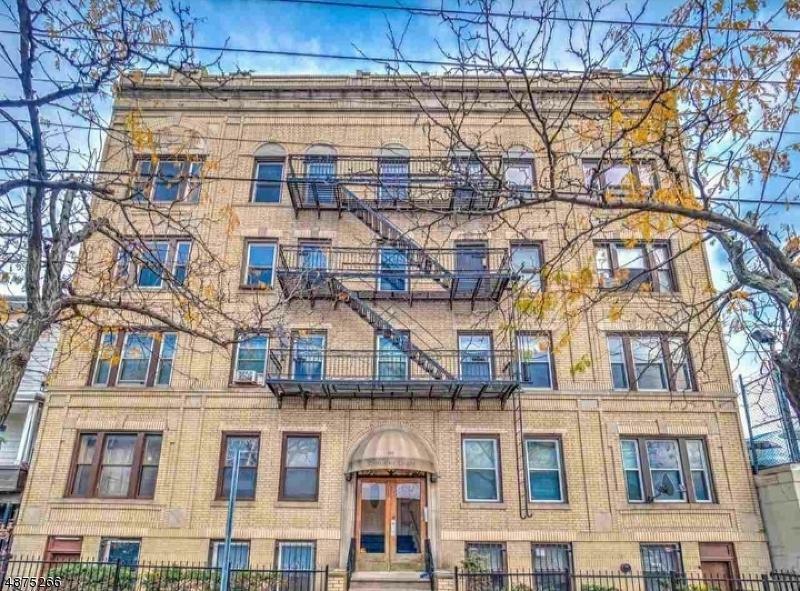 Lovely 3 Bed 1Ba unit with traditional details like hardwood floors and high ceiling. Listing provided courtesy of America's Elite Real Estate, Inc..